The best of E3 2015: Fallout 4, Shenmue 3 and more! The biggest event in the gaming calendar kicked off on Monday and there has been some amazing games – some of which were completely unexpected – announced already. Here are the highlights of E3 2015! 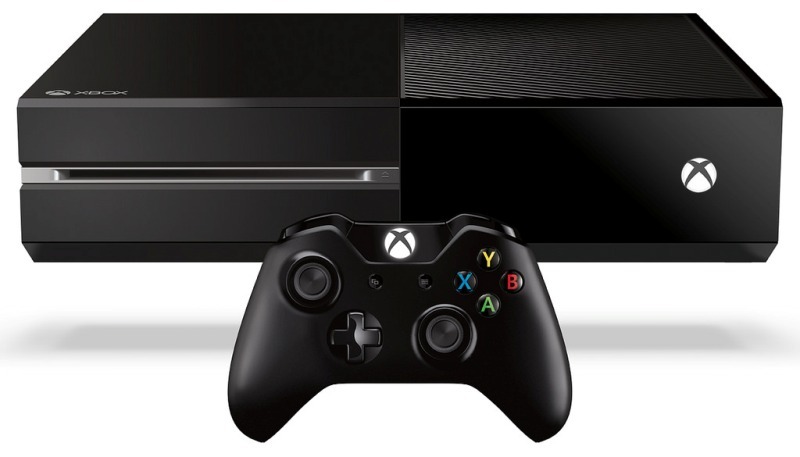 From Christmas, you’ll be able to play Xbox 360 games on your Xbox One. Well, a few of them at least; more titles will be added to the compatibility list over time. The announcement is a big deal because backwards compatibility is difficult to achieve with modern gaming technology. Somehow, though, Microsoft have cracked it and you won’t have to pay to play games you’ve already purchased for your Xbox 360 (unlike Sony’s Playstation Now service, which charges you to play PS3 games you might already own). It’s a nice feature if you’ve got a few classic titles that you’ll want to play again, and you could always sell the rest of your Xbox 360 games with musicMagpie to pay for the upgrade! Shenmue 3 is E3’s biggest surprise by a long way. The series hasn’t been active since 2001 and wasn’t that successful, yet its cult status and the fact the 2nd game ended on a cliffhanger kept the possibility of a threequel alive. And now, it’s here – although it took a Kickstarter campaign to confirm it. Launched at Sony’s conference, Shenmue 3’s Kickstarter was designed to gauge interest in the franchise. Fans responded by funding its $2 million target within hours. It’s on course to be the biggest Kickstarter of all time. We think that’s interest confirmed then! Don’t expect Shenmue 3 any time soon, though; 2017 has been pitched as a rough release date. But hey, at least it exists! Oh yes: the best RPG ever (possibly) is finally getting a full HD remake 18 years after it was first released on the PS1. Details of the project are still relatively thin on the ground, but we do know that it’ll be multiplatform (although it’ll be released on PS4 first) and that most of the team behind the original will be working on it. Again, FF VII isn’t going to be hitting shelves soon, with production at a very early stage. There’s no firm release date yet, but 2017 seems like the earliest possible date (it’s also the 20th anniversary of the original). We’ll be honest: we thought The Last Guardian was dead. The spiritual sequel to Ico and Shadow of the Colossus last appeared at E3 in 2009, and has had an extremely troubled development. And yet, here it is. After 6 long years, Sony finally showed off footage from the game, which is now coming out on PS4 (it was a PS3 game when it was first announced). Not much has been revealed about the plot, although the footage shown followed a young boy and what appears to be a giant wolf-chicken hybrid as they explored a desolate temple. Gameplay-wise, it looks similar to the brilliant Shadow of the Colossus. Barring any more hiccups, The Last Guardian should be released in 2016. We can’t wait! There’s a little film called Star Wars: The Force Awakens coming out this year and EA are capitalising on it big time. The big Star Wars release this year is Battlefront, a first-person shooter that lets you relive some of the biggest battles in the series. It looks fairly similar to Battlefield, although you get to pilot AT-AT Walkers and Tie Fighters instead of tanks. Star Wars Battlefront hits stores on 17th November. EA also announced a free expansion for their MMORPG The Old Republic and a new mobile card-trading game for iOS and Android. Mass Effect 4 was first announced back in 2012, despite the somewhat conclusive (and very controversial) ending to Mass Effect 3. Now, we finally know what it’s about. Set in the distant galaxy Andromeda, Mass Effect 4 will feature ‘exciting new worlds to discover, great characters and intense action’. It’ll also take place ‘far away from and long after the events of the original trilogy’, so don’t expect our old buddy Commander Shepard to make an appearance. Everyone’s favourite chainsaw-wielding soldiers are back! Microsoft’s announcement trailer shows 2 new characters trudging through a typically grim landscape (it’s not often we’re impressed by wind and trees, but wow!) before facing off with a couple of extremely nasty looking baddies. Guns and chainsaws were also present, of course. Gears 4 is due out by Christmas 2016. Microsoft also announced that they’re releasing an HD remake of the first Gears, Gears of War: Ultimate Edition on the 25th August. People who buy that will automatically quality for the Gears 4 beta at some point in 2016. 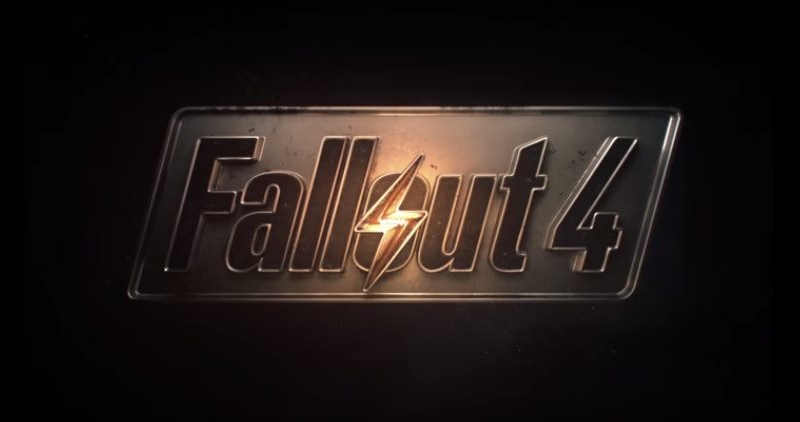 We already knew about Fallout 4 before E3 (thanks to an early announcement that looks increasingly clever given the quality of the games announced at E3), but we can’t get over how amazing it looks. It’s an evolution rather than a revolution of the Fallout formula, with most of the features from Fallout 3 making a return in some form, but that’s pretty much exactly what we wanted. It comes out on the 10th November. Rounding off the awesome foursomes is Uncharted 4: A Thief’s End, which is apparently the last chapter in the adventures of Nathan Drake. If that’s true, it looks like he’s going out with a bang: the E3 trailer shows Drake shooting and driving his way through a small town causing a ridiculous amount of beautiful destruction. Uncharted 4 is due out in March 2016. The biggest Halo to date was the unsurprising focal point of Microsoft’s press conference, with more details revealed about the central plot. The trailer confirmed that the game features two protagonists – Master Chief and Spartan Jameson Locke – as well unveiling a whole horde of new and scary enemies. Perhaps the most exciting reveal, though, was Warzone, a massive 24 player multiplayer mode in which players use mechs, vehicles and pretty much anything else they can get their hands on to defeat the rival team. To make things more manic, AI controlled baddies crop up from time to time too. Halo 5 is due out on 27th October. As expected, Nintendo have had a quiet E3: they’ve made no mention of the new NX console, and the new Legend of Zelda game was absent too. Instead, their biggest announcement was StarFox Zero. Following Fox McCloud and co, the game features the classic space-fighting action as previous games with a few open-world battles thrown in for good measure. Interestingly, the game is played using two different screens. Your TV offers an environmental view, while the Wii U’s Gamepad displays your ship’s cockpit. Motion controls are used to aim, which could lead to a seriously epic (or annoying!) experience. StarFox Zero is due for release on the Wii U this Christmas. Which of the games announced at E3 are you looking forward to most? Let us know in the comments! And if you’ve finally been inspired to upgrade, why not sell DVDs and games with musicMagpie to help save up for your new console? Just hit the button below to get started.